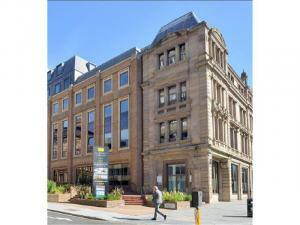 Want to buy a commercial property in Liverpool? 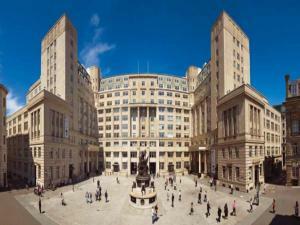 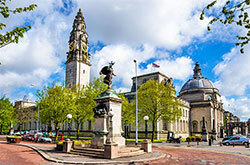 Begin your commercial property for sale search in Liverpool with our property listings. 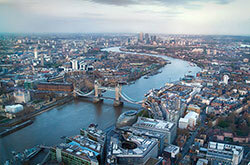 We'll help you with your search, and our user friendly website makes finding that ideal property easy. 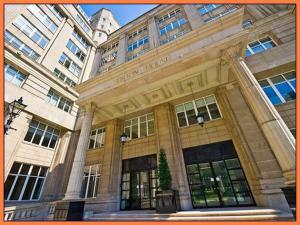 Options to search by postcode and the radius from Liverpool will make your commercial property hunt specific to you. 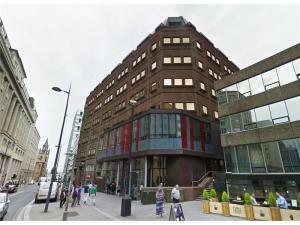 It would be a mistake not to take advantage of MOVEHUT, so find your commercial property in Liverpool right away. 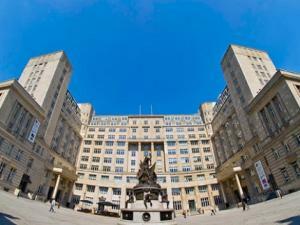 Commercial properties come in all shapes, sizes and categories in Liverpool. 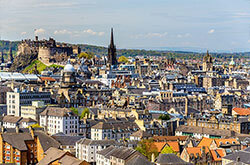 There are many options to choose from at MOVEHUT, whether you're looking for an industrial property or a shop. 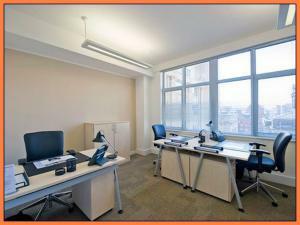 In addition, you may be looking to buy a plot of land to build a commercial property to your specifications. 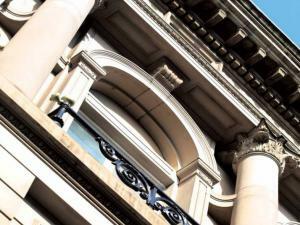 Rest assured we have an irresistible range of Liverpool properties, meaning you have the widest choice! 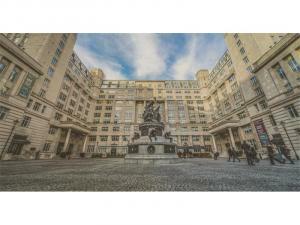 Get your commercial property rental search going right now in Liverpool. 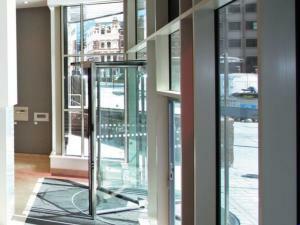 MOVEHUT want to give you the greatest possible choices when it comes to renting a commercial property in Liverpool. 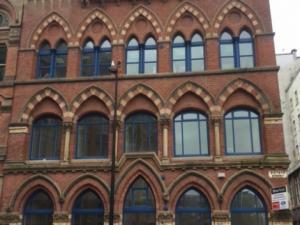 So why wait, MOVEHUT makes finding the ideal commercial property in Liverpool a simple process.